Behavior Solutions for pets is an independent consulting business dedicated to your pet's behavioral health. 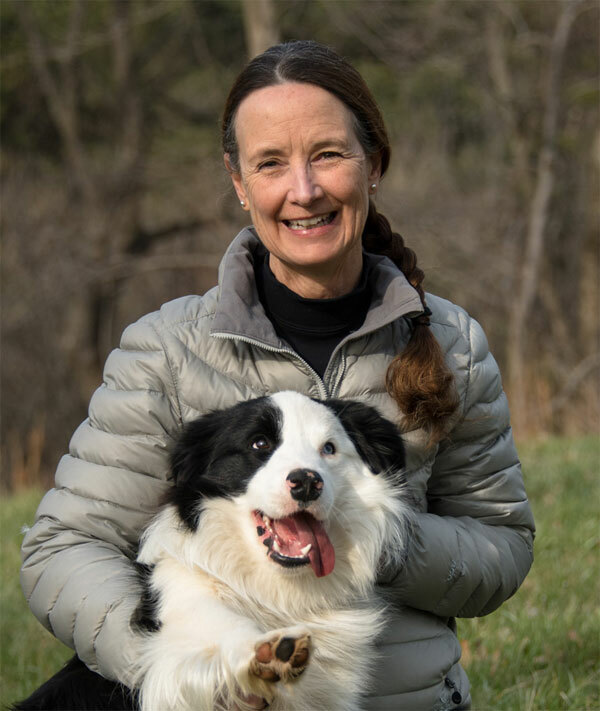 Dr. Leslie Sinn is a veterinarian and an animal lover, as well as a certified professional trainer and a board-certified veterinary behavioralist. With a practice limited to behavior, she specializes in finding solutions for all types of behavioral issues and concerns. She believes that the bond between people and their pets is special. Dr. Sinn is now offering consultations on Saturdays and Sundays at TLC West, located at 134 Fort Evans Road NE Leesburg, Va, 20176. Current and former VSCR Leesburg patients will recognize this is the same space used for physical rehabilitation and pain management appointments Monday through Thursday. Contact Dr. Sinn to schedule a consultation to discuss your pet's behavioral concerns and to get the information that you need to ensure that your pet continues to be a happy and treasured member of your household. Dr. Sinn earned her animal science and her veterinary degree at the University of Georgia. After completing an internship in small animal medicine and surgery, she moved to Virginia. Dr. Sinn has a lifelong interest in animal training and is a certified professional dog trainer. She has fulfilled the requirements of a residency in private practice with the American College of Veterinary Behaviorists having completed over 400+ hours of post-graduate study in animal behavior, applied behavior analysis, biostatistics, psychology, neurochemistry, psychopharmacology and animal welfare. She passed her behavior specialty board examination in 2016, becoming one of 75 behavior diplomates in North America. She maintains a private consulting business in Northern Virginia, where she see a variety of clients from dogs and cats to zoo animals. Learn more about Behavior Solutions here.